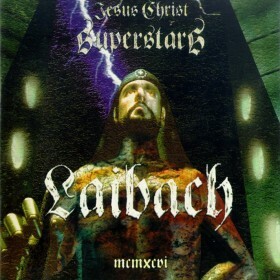 Laibach announce the Second Coming of Jesus Christ Superstars with their new album “Jesus Christ Superstars”, released by Mute on 21 October 1996. 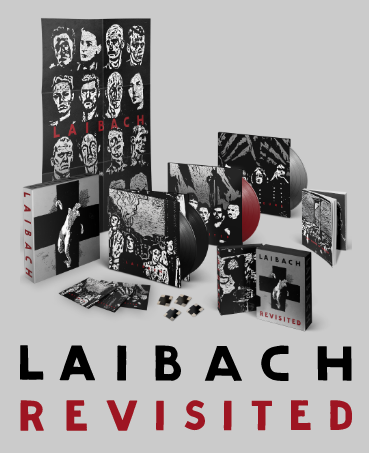 But unlike his last visit 2,000 years ago, Laibach’s vision of Jesus for the new Millennium is rescued from the gospels of Hollywood and popular culture, which cast Christ as a cyborg figure, like Robocop or Judge Dredd, dispensing instant justice come your judgement day. 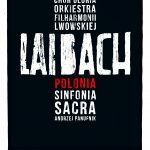 Laibach’s album tackles the role of religion, its uses and misuses at the tail-end of the 20th century. 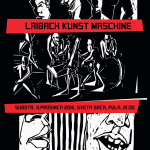 Recorded in Ljubljana, and mixed in London with Alan Moulder, its nine tracks include original Laibach versions of the Lloyd Webber musical hit “Jesus Christ Superstar”, the Artist Formerly Known As Prince’s “The Cross” and Juno Reactor’s “God is God”, alongside Laibach’s own “Kingdom Of God”, “Abuse And Confession”, “Declaration Of Freedom”, “Message From The Black Star” and “To The New Light”.The album is concluded with the instrumental coda “Deus Ex Machina”. 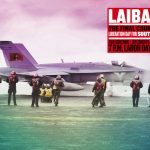 Musically the album is a cyborg mix of machine rhythm, heavy metal and Laibachised choruses and arrangements. 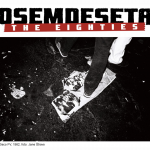 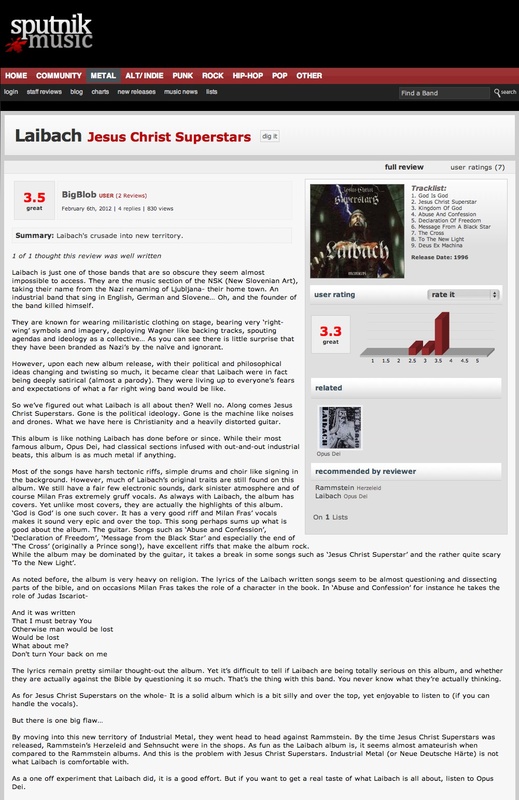 The album was prophesied by the single release on 30 September 1996 of “Jesus Christ Superstar”, backed with Juno Reactor’s “God Is God” – the latter remixed by, among others, Area 39, Random Logic and Coptic Rain.